The airpark is near the west coast of France in the Vendee – a region with a rich and complex past. Atlantic Air Park is to be found just 4 km to west of the historic town of Lucon. In a tranquil rural setting, on the outskirts of the pretty village of Chasnais, the airpark residents enjoy excellent relations with their neighbours. Indeed, the development of the airpark has given significant impetus to the local economy. The area benefits from a micro-climate, with sunshine hours and temperatures similar to France’s Mediterranean coast. Chasnais is a community where hospitality, tradition and trust are hallmarks.The superb, and largely deserted, Atlantic beaches of the Gulf of Aguillion are only 18 km away and the chic resort of Les Sables d’Olonne less than a 30 minute drive. Above all, it is a special environment in which to fly, with few manmade or natural obstacles, big skies and more than a dozen other airports within an hour’s flight. 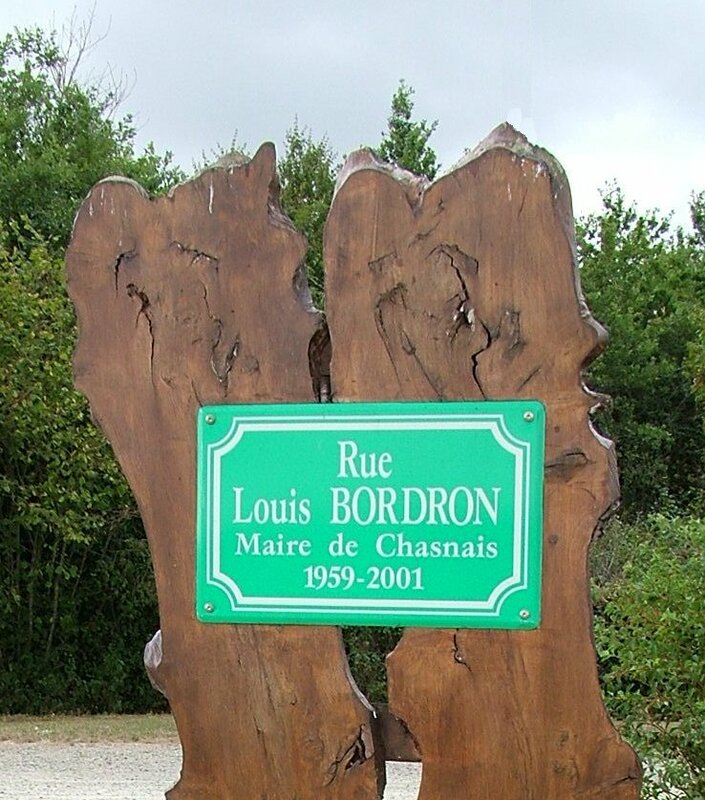 Louis Bordron, Mayor of Chasnais for many years, was the inspirational force behind the delevopment of Atlantic Air Park. He successfully promoted the idea with all the regional and national authorities and worked closely with Pierrick Anonier, the airpark’s developer. 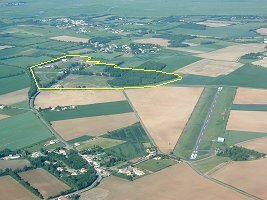 Pierrick Anonier had established France’s first airpark, Vendee Air Park in Talmont St. Hilaire, some 27 km (15 NM) to the west of our location. The Atlantic Air Park project was launched to potential purchasers in September 2000. Shortly afterwards, the earthmovers and workmen started to build the extensive taxiway infrastructure and to re-lay the 760 metre tarmac runway. The taxiways within the airpark also allow motor access for residents, guests and services and have been named Rue Louis Bordron in honour of his pivotal role. Mr Bordron died in 2001. Copyright © 2018 Atlantic Air Park. All Rights Reserved.